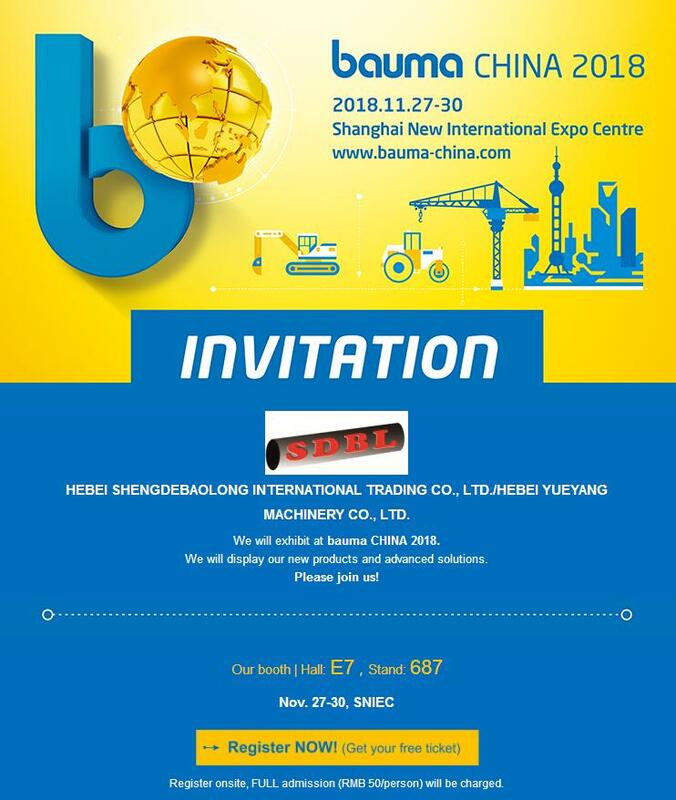 SHANGHAI BAUMA FAIR IS COMING ! E7-687 ! We wait for your coming !